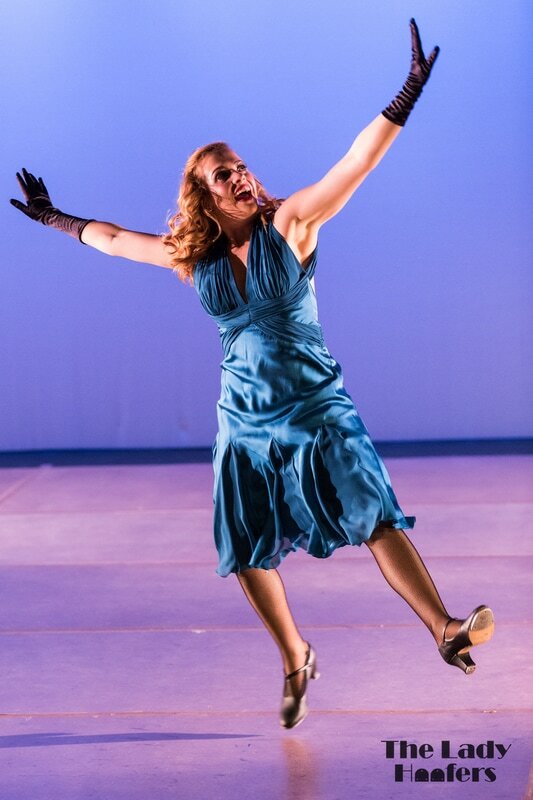 Lindsey McCormick has been tap dancing since the age of three and has acquired an eclectic training in other styles such as lyrical, jazz, ballroom, acrobats, and ballet. She has showcased her tap in competitions ranging from local talent shows to New York City's DANCEAMERICA Competition. When not dancing, Lindsey works full time as an Occupational Therapy Assistant at a Rehabilitation and Nursing center. She has a passion to perform on stage and is excited to continue this journey with The Lady Hoofers. This is her fifth season with the ensemble.